Bethel School is one of the best treasures in Macon County. Come and tour this one-room schoolhouse that served Macon County for over 50 years. 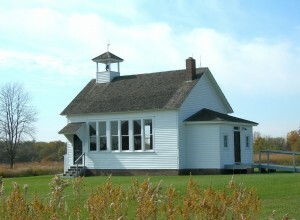 Step back in history and tour Bethel School at Friends Creek Conservation Area. Admission is free and all ages are invited to attend.